Kebrit has been with the Gaia Association from the beginning. He is very glad to be part of an energetic team. 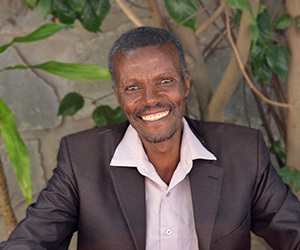 Gaia allows him to support his family and to support the efforts of project that provides cooking solutions to families in Ethiopia.